As you probably already know, Team BA is all about supporting new, emerging talent in the fashion and lifestyle spaces. As Brand Assembly officially turned five years old (!!) this past May, we decided to take a closer look at the brands that have been leaders in their fields for...a while. Keep reading for fodder for the next time you're running out of talking points at a dinner party. Rebecca Minkoff was the first brand to debut 'magic mirror' technology in its stores. Magic mirrors allow customers to request additional sizes, receive recommendations, and shop other styles all without leaving their fitting room! 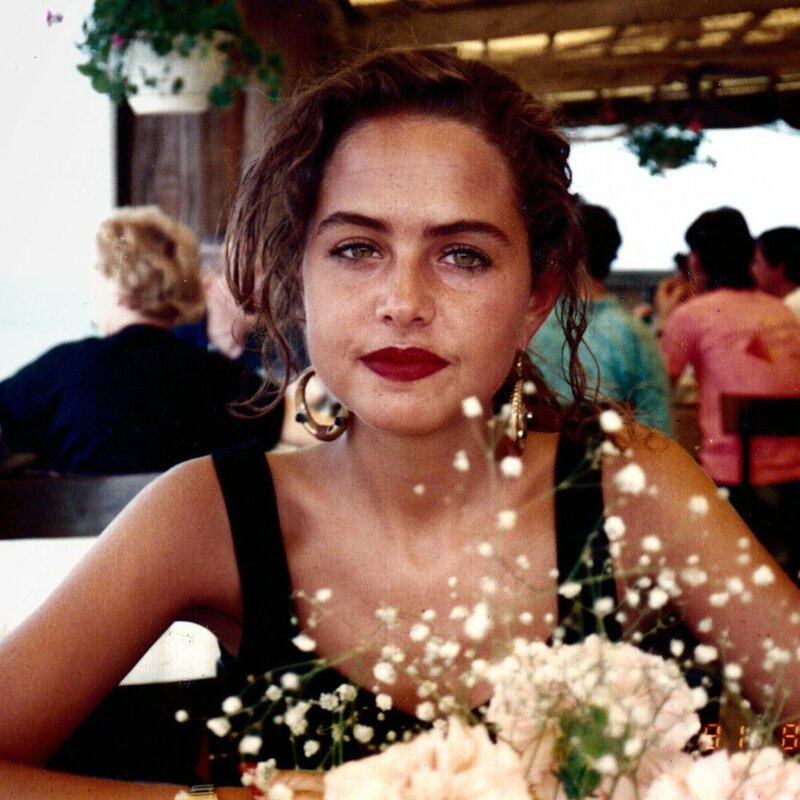 Rachel Zoe didn't study design during college (or ever)! Instead, she doubled in psychology and sociology at George Washington University where she met her husband. 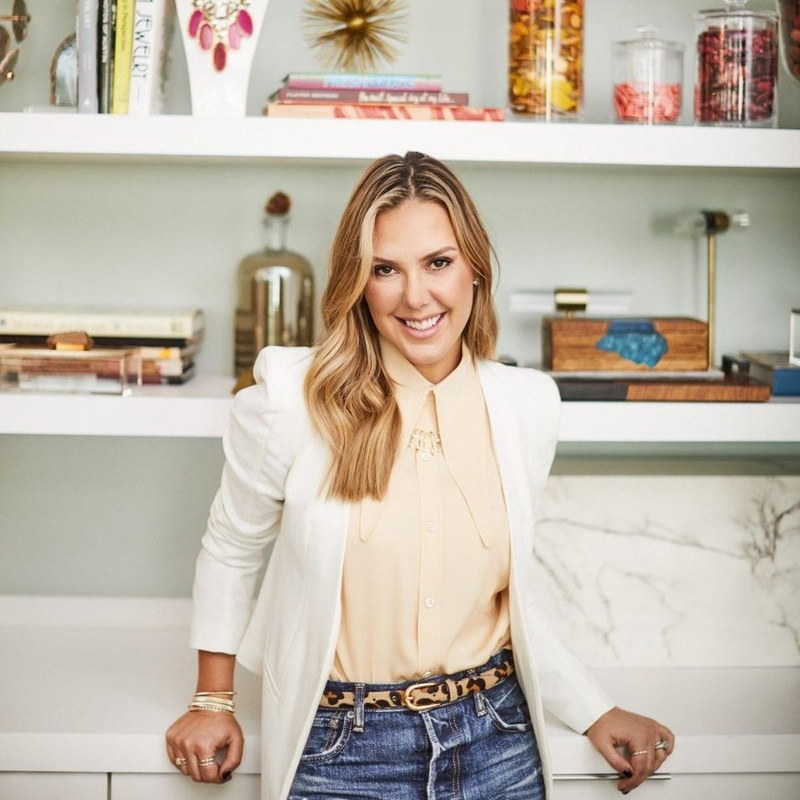 Before launching her eponymous jewelry brand, Kendra Scott designed a line of comfortable hats for women undergoing chemotherapy treatment. Before launching what would become Wrangler, C.C. Hudson worked in a factory sewing buttons for twenty-five cents a day. He struck out on his own after the company shuttered in 1904. The Frye Company is the oldest continuously operated shoe company in the United States! Since 1863, Frye has designed custom boots for stars like Liza Minnelli, Barbra Streisand, Bing Crosby, and even First Lady Jackie Kennedy. Make sure you head over to our website for more info on how to see these brands and more at our upcoming shows!